Imagine you are on the trail of a fugitive. The crime that he /she is accused of committing is theft. 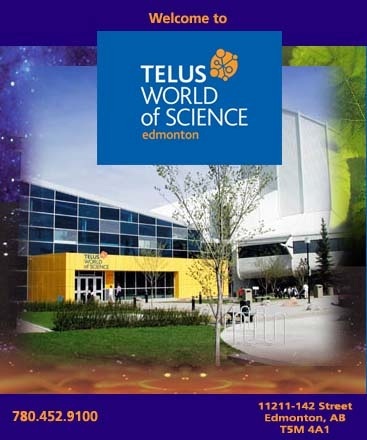 The perpetrator has stolen all of the money that the grade 6 students have handed in for their field trip to the “Telus World of Science.” The total that has been stolen is over $4000.00. Without that money, the field trip will have to be cancelled, as the buses and the facility cannot be paid for. Earlier in the day you noticed someone suspicious hanging around the school grounds. You pointed that person out to your friends but didn’t think much of them. You noticed them running away from the school in the early evening when you were out walking your dog so you chose to follow the path that they took. They made their way over to the Four Seasons Park where the remains of a fire are still smoldering. What type of evidence will indicate if the person you are after was at the camp site and how can you tell if you are gaining on them? 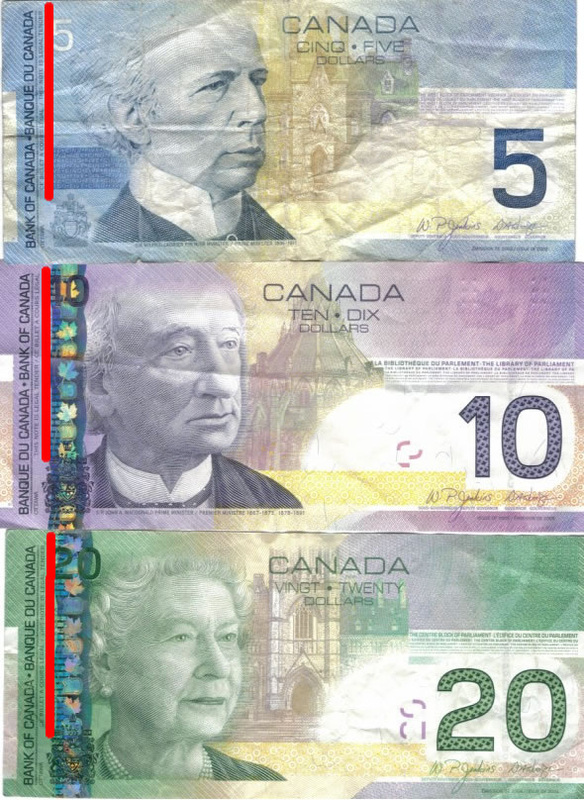 Many clues provide individual evidence. Fingerprints, footprints, voiceprints, handwriting and human organic material (blood, skin, saliva, hair etc…)can identify a specific person. Unique objects can be identified by small samples or by impressions (for example, tire tracks or the scratch marks left on bullets as they leave the bore of a specific gun). The collection and analysis of various forms of physical evidence for use in courts of law is called Forensic Science.